These Handwritten Notes are full of Quick Tips & Tricks Which Are Very Very Important For Your other Exams also Like GATE, PSUs Etc. You Can Download These premium Study Material By Paying some amount of Cost. 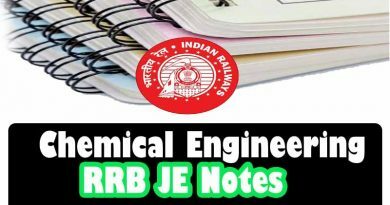 These handwritten notes for IES 2020 on Civil Engineering will help you to prepare different competitive exams like GATE, IES, UPSC, State PSC, Railway Exams, Junior Engineer, Senior Section Engineer and so on. 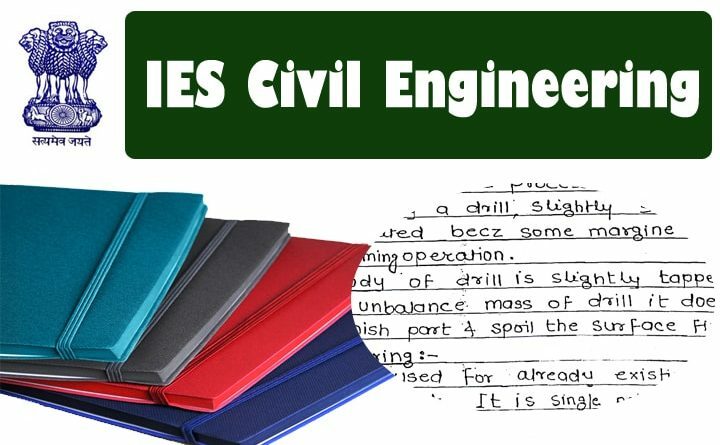 These made easy handwritten notes of IES 2020 for Civil Engineering will help you to understand all key concepts. is both handwrittern notes on gate ans ies are same? Can you have postal study package of made easy? These notes cover gate sllabus too? How i will know that these notes are of 2018-19 only ? We are waiting for good quality notes and will upload very soon..
where are the notes for building materials and construction planning & management ? We are in Regular contact with Toppers for Latest Notes and very soon will Upload this notes..
is sm for ies and gate same ? Can u tell Made easy gate and ies notes are same or different.or this is the combined notes for both gate as well as ies.